Some logos are very creative and have subtle symbols and messages that represents something about the company it stands for. We explore a handful of such logos in this collection. 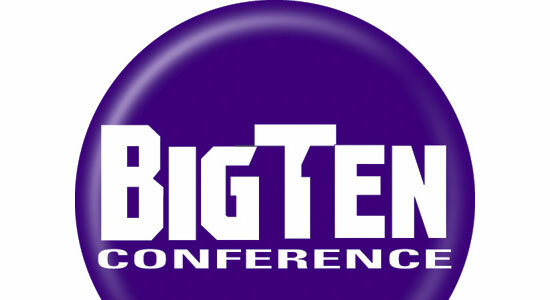 The Big Ten Conference is the United States’ oldest Division 1 college athletic conference. Since Penn State joined in 1990, there have been 11 schools in the Big Ten. 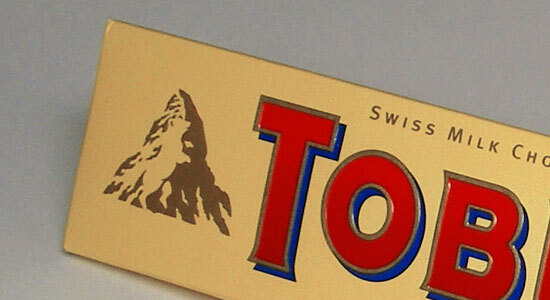 They revamped their logo by placing a hidden number 11 on either sides of the letter T to stand for the actual number of schools in the division. Goodwill is a nonprofit organization that helps disadvantaged people in North America. 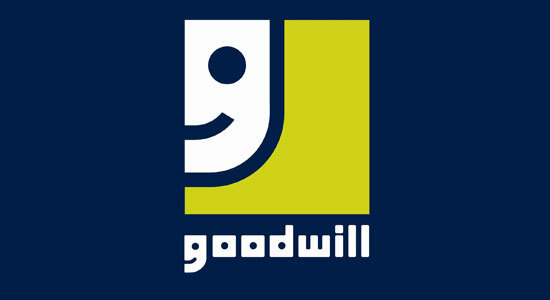 The letter G in the logo is a smiling face, conveying the notion that Goodwill provides happiness and relief to those in need. 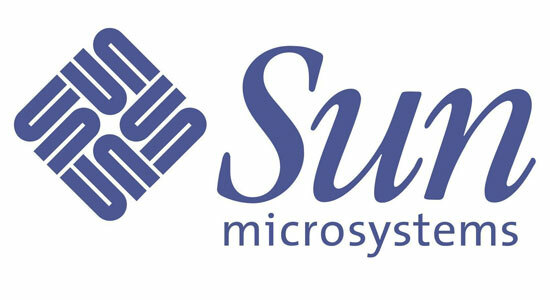 If you look at the diamond icon on the left of the company’s name, you will see that it spells out Sun starting from any corner. It is a wonderful example of symmetry. 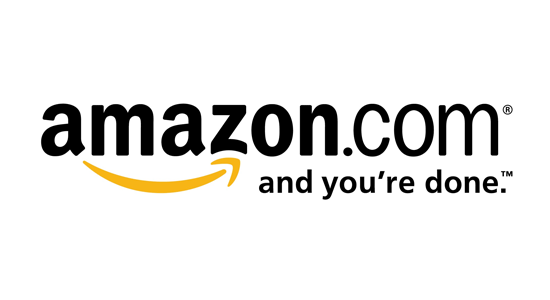 This logo has been around for over a decade, but many people do not know that there’s a hidden symbolism in Amazon’s logo. The arrow from A to Z represents that the website sells everything from A to Z, and doubles as a "smile" to suggest satisfied customers. 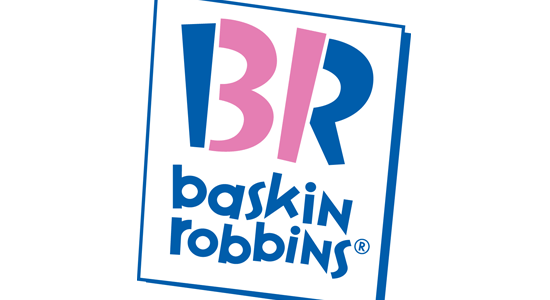 At first glance, this logo looks simply like the initials for Baskin Robins but if you take a second look, you will see the number 31 in the acronym (highlighted in a pink color). This stems from the idea that Baskin Robbins sells 31 types of ice cream, one for each day of the month. 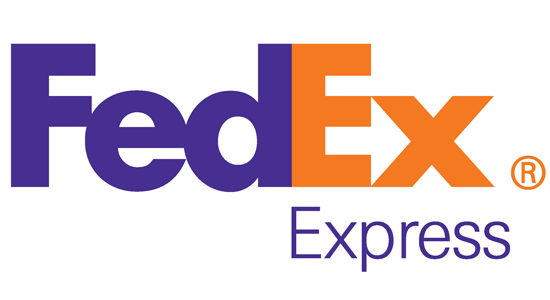 The hidden rightward-pointing arrow in the negative space between the letter E and X conveys the speed and precision of the company’s delivery service. 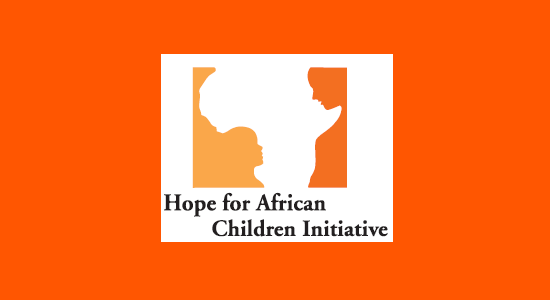 At first glance, this logo looks like a map of Africa, but if you take a closer look, you will see two people facing each other. 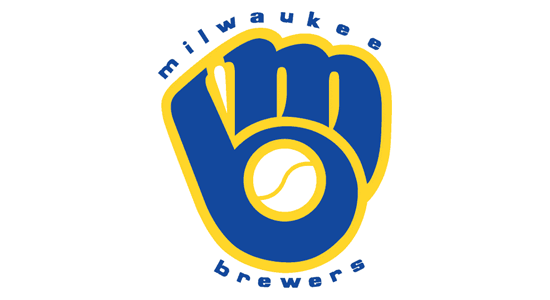 The old Milwaukee Brewers logo uses the team’s initials (B and M) to form a catcher’s glove holding a ball. 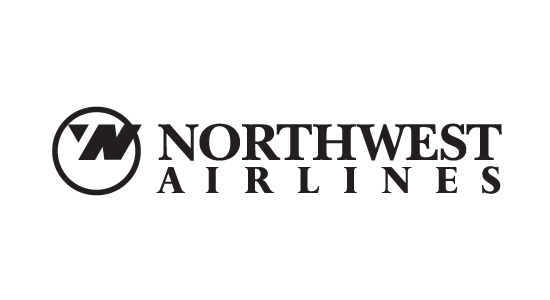 The old Northwest Airlines logo has a very clever icon. Not only does the icon on the left of the text spell out N and W, but the arrow and circle symbolizes a compass pointing in the northwestern direction.